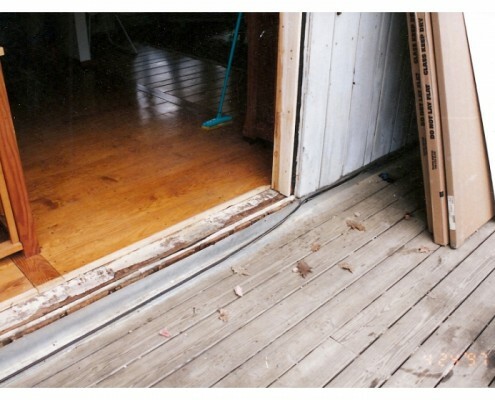 Here is a slideshow of our patio doors. 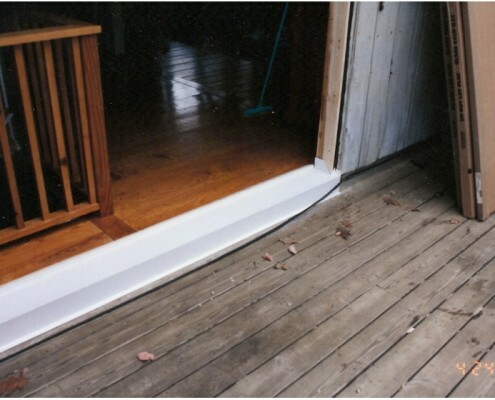 Our mastic doors provide swinging and sliding patio doors. 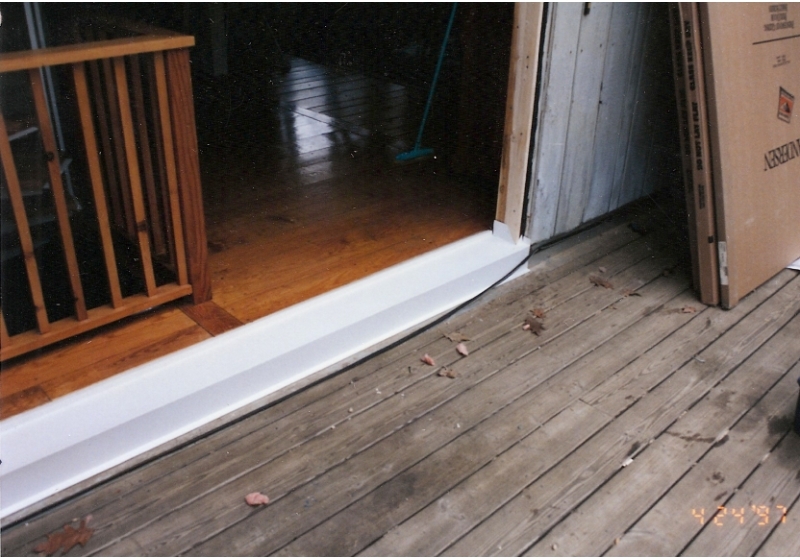 These provide access from any room to the outdoors, giving off copious amounts of natural light. Current Manchester customers agree that our patio doors add the perfect amount of ligth into any home, and add a nice touch. 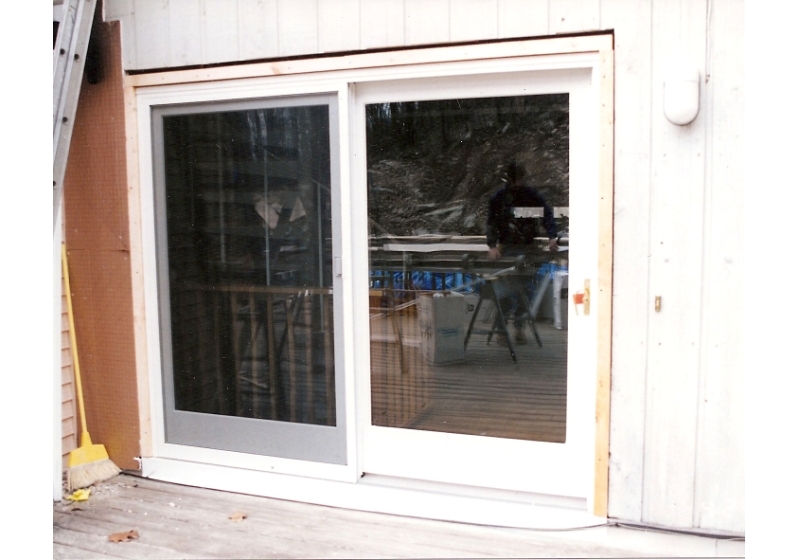 Our doors are also energy efficient, with an Energy Star certification. 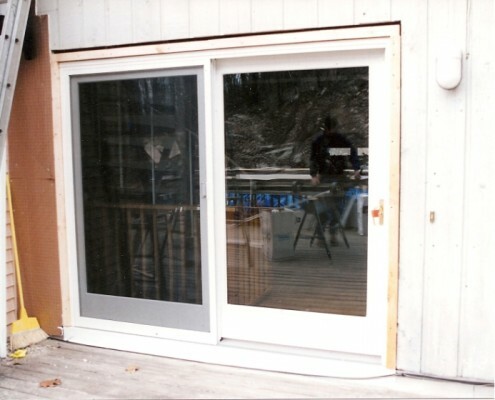 Our doors provide interior comfort, with select styles and colors. 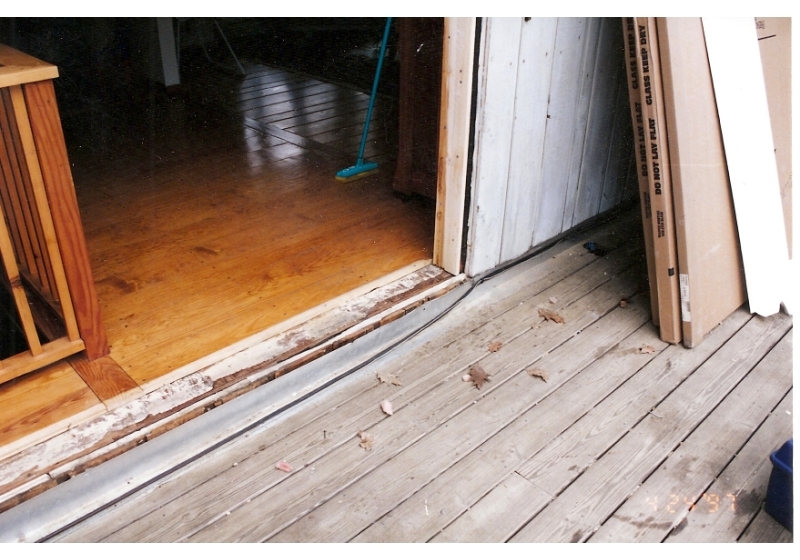 A thermal barrier allows heat to stay outside the house, while its heavy duty still will not rot or warp. Our custom designs come with a limited lifetime warranty, to ensure you are only buying quality products.